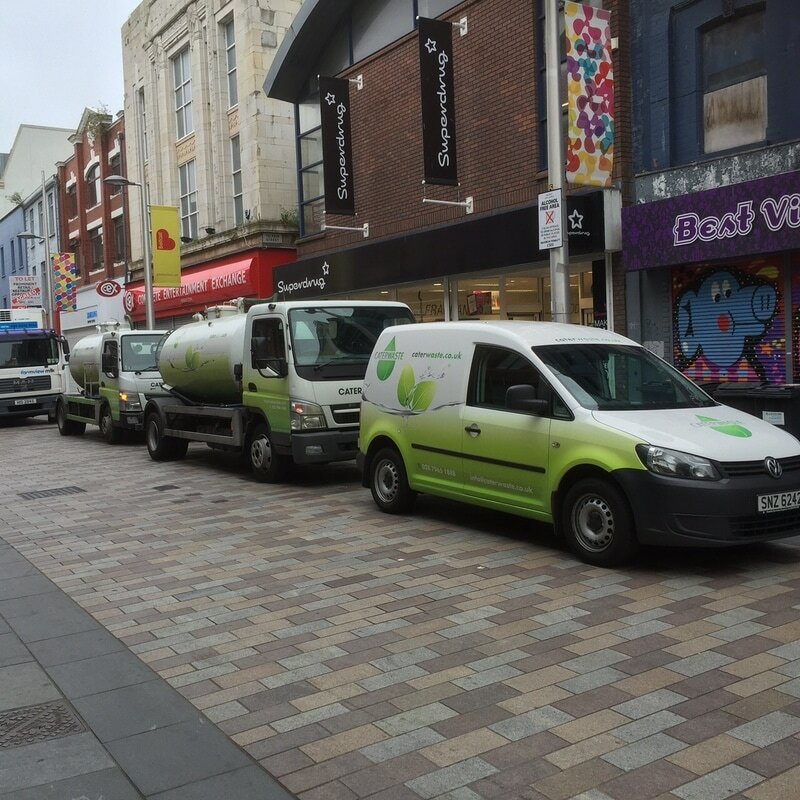 A commercial food trap interceptor should incorporate a regular removal regime of all these trapped food waste particles, so as to prevent them from building up and bypassing down stream into the drainage system. Direct wet waste food disposal equipment is banned. 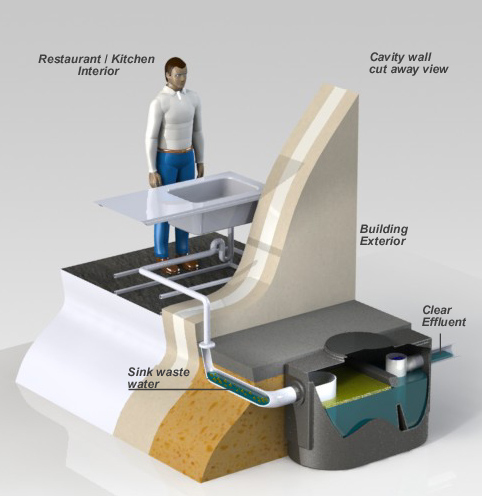 Wet waste food particles will inevitably be discharged through plugholes during any wash-ware discharging operation, unless suitable food-to-drain prevention measures are in place. This never-ending food supply leaves an unhygienic food trail back to the premises that attract pests. 96% of the UK public depend upon the mains public drainage and sewerage system. Waste food reduction presents a global challenge for each and every one of the expanding seven billion population. The world simply cannot sustain the current level of wasted food nor the continued failure to recover this avoidable valuable resource.